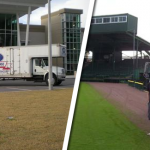 Whether you are moving across Daytona or across the country, you can count on our highly trained and professional Daytona moving staff to treat your possessions with the highest level of protection available. 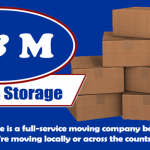 You can count on J & M Moving & Storage when quality really counts. Exceptional service is our standard. 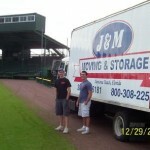 For more than 30 years J & M Moving & Storage has specialized in giving customers total Daytona relocation satisfaction. 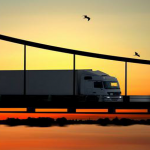 J & M Moving is a family owned business and through our sister companies American Forwarding and American Moving Systems we also provide Daytona Long Distance moving/Daytona Interstate moving as well as Daytona office moving and Daytona commercial relocations. 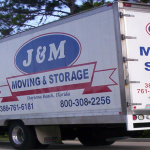 "Moving Your Memories Since 1981"
Let J & M Moving & Storage be your Daytona moving company of choice whether you are moving across Daytona, across the country or simply want a rental truck loaded or unloaded. 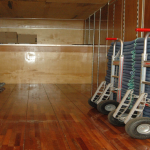 Townhouse or condo, stairs or elevators, whether you require our Daytona packing service, Daytona crating service, Daytona storage service, one piece or a household full, no move is to big or to small. 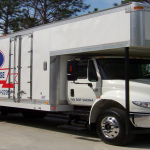 No matter what size, each move will receive the care and attention that it deserves from our professional Daytona moving staff. 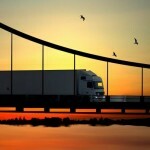 Our staff are bonded, licensed, and insured and all moves are completed in clean lettered company owned vehicles. 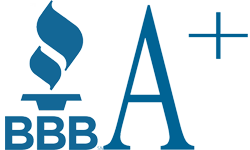 Request a free, no obligation moving quote today! * if you chose other please give us details in the comment box below. *You can use this to list any or all items to give us a better idea how many things you have.